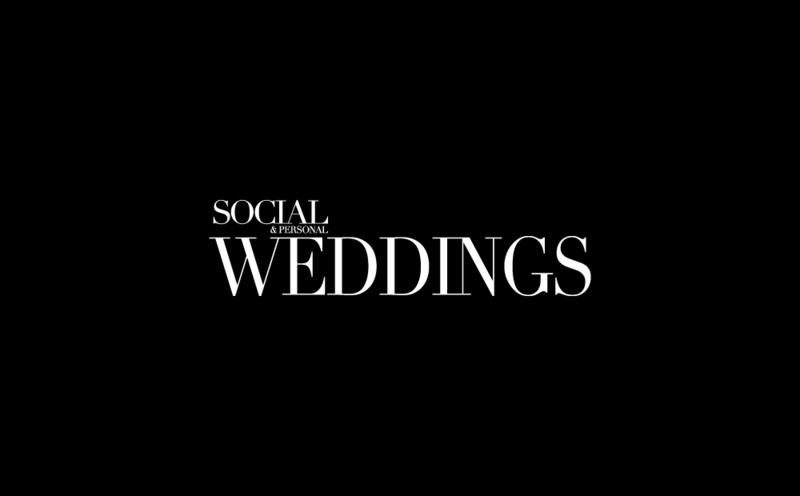 Delve into the world of wedding planning with our newly released autumn issue of SOCIAL & PERSONAL WEDDINGS. 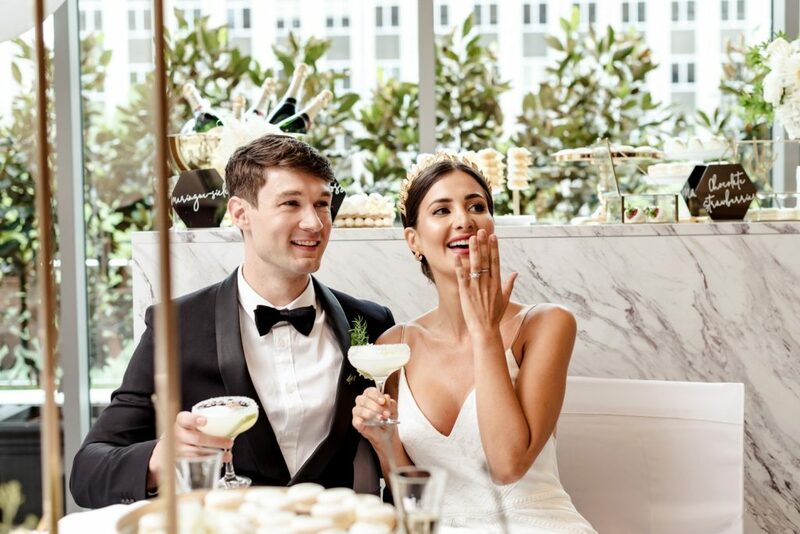 Bringing you the hottest tips and tricks, allow us to become your new bridal bible. Fresh from the runways of bridal fashion weeks worldwide, we explore the hottest trends set to hit brides for 2019. From Ms. Markle’s minimalist vibes to chic bridal jumpsuits, one of our favourite trends was the multiple looks from one gown. Ahead of the trends, this issue’s Iconic Bride Poppy Delevingne channelled this look on her special day back in 2014 with her Haute Couture Chanel gown with detachable skirt, allowing for two looks for the ceremony and reception, all in the one gown. 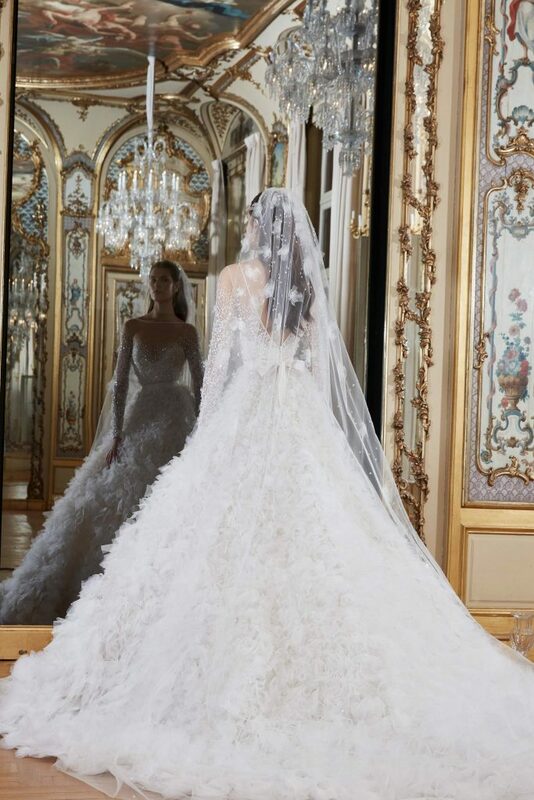 This trend can be seen everywhere from Marchesa to Carolina Herrera in the 2019 collections. 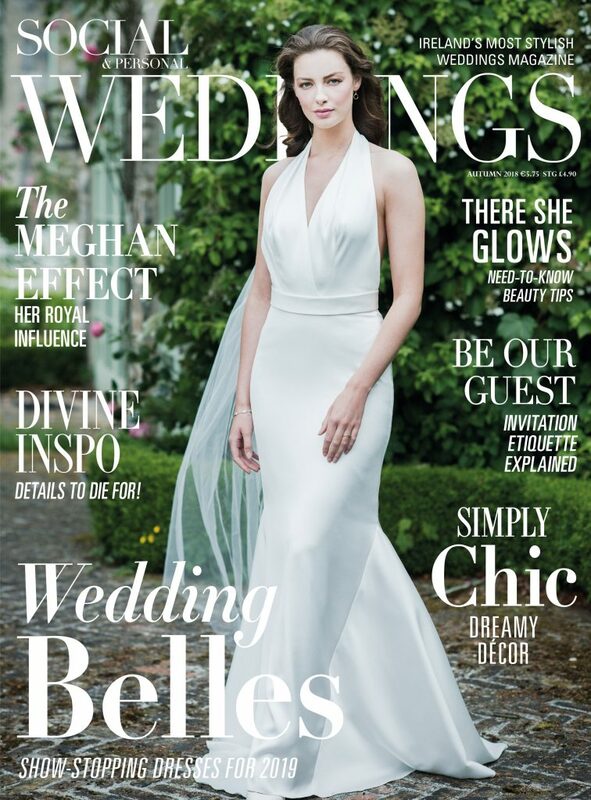 Inspired by the minimalist look which Meghan Markle chose for her wedding to Prince Harry back in May, we emulated her style when composing our cover shoot for this issue. Based in the fairy-tale Cliff at Lyons in Kildare, check out our interpretation on this trend. In your role of bride, there will be many an occasion which calls for the perfect LWD – that’s right ladies, the little white dress. From the bachelorette do to welcome drinks the evening before your wedding, right through to the day two festivities, we have handpicked our favourite little numbers to ensure you shine. When it comes to wedding dress shopping, chances are you will have heard the term sample sale being thrown around. For those not entirely sure of the process, don’t fret! Our autumn issue explains exactly what to expect from these golden days and advises brides on how to nab the best deal for them. Your dream dress at a fraction of the cost… what’s not to love?! 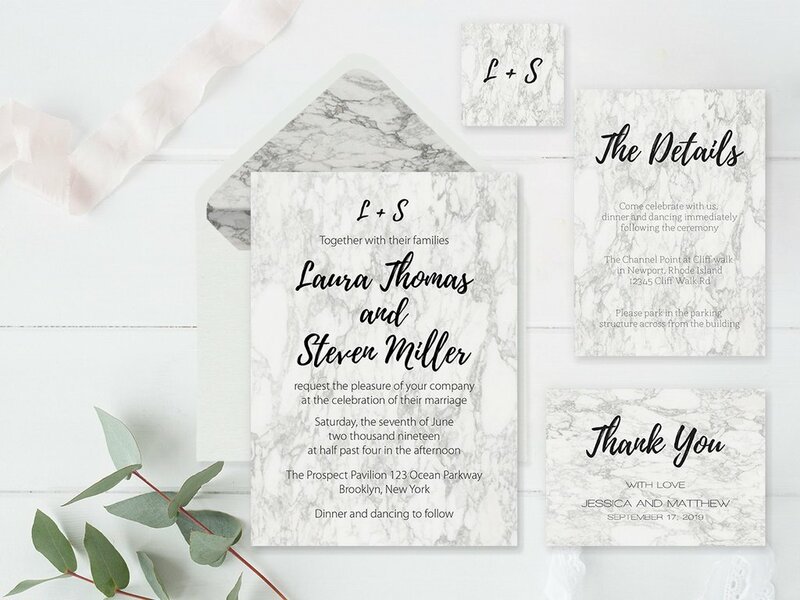 As confusing as this may sound, when it comes to designing your wedding invitation, there is so much more to consider than just the invitation itself. Couples need to give guests as much information as possible when it comes to their wedding plans and try to include everything from directions to the weekend itinerary to response cards and accommodation information where relevant. Exploring the traditional invitation suite, read up on the purpose of both an inner and outer envelope so you know what to ask your stationers for. Women often undertake an entire beauty regime overhaul in the lead up to their nuptials but what about the guys? One area of common ground in wedding prep for couples is the goal to achieve that perfect smile, it’s often something people put off but when facing into the most photographed day of your life, you want to feel confident in your smile as you pose for picture after picture. From at home whitening kits to investing in a set of Invisalign braces, read up on all your options to achieve that dazzling smile. Wedding planning making you feel like you just want to escape from it all? 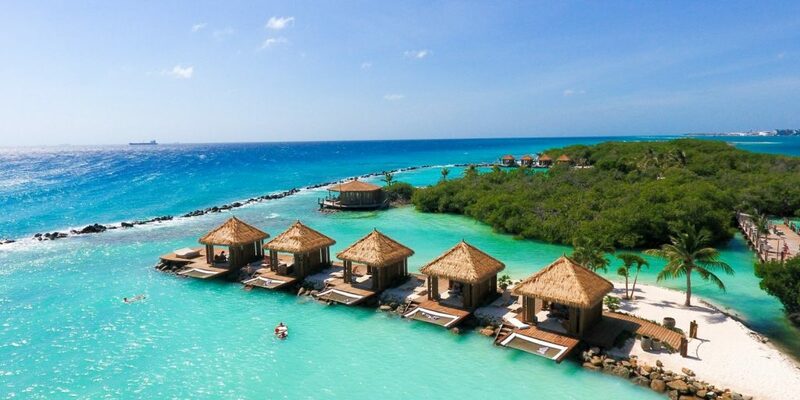 Perhaps it’s time to start plotting your getaway… post wedding of course! Check out our top ten island escapes for the honeymoon of your dreams – this is one part of the planning we don’t think you’ll mind…!